In case you missed it, the Honor 8X is a mid-ranger equipped with a powerful dual-camera camera setup. It goes with a bright 20MP f/1.8 + 2MP sensors with PDAF focus, contrast focus, and Master AI for low light shots. 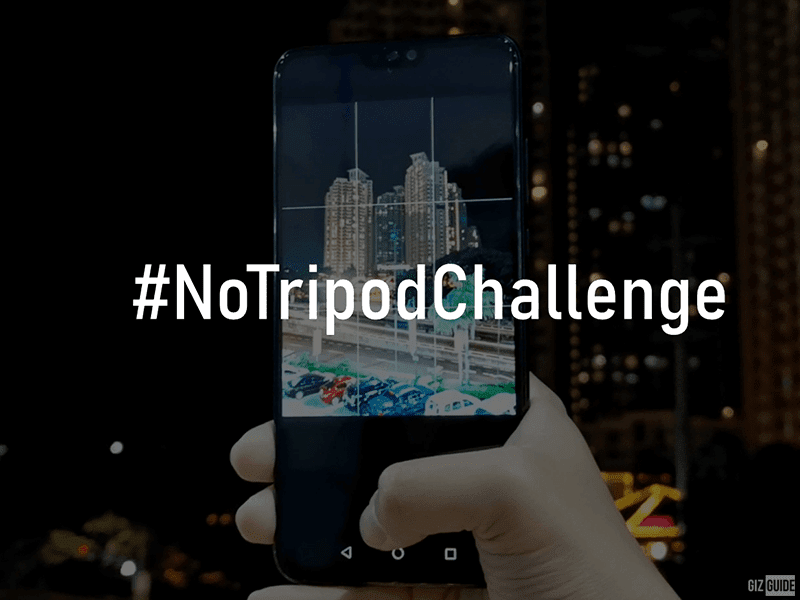 In addition, it it has a special trick that could let you take even more amazing night shots. 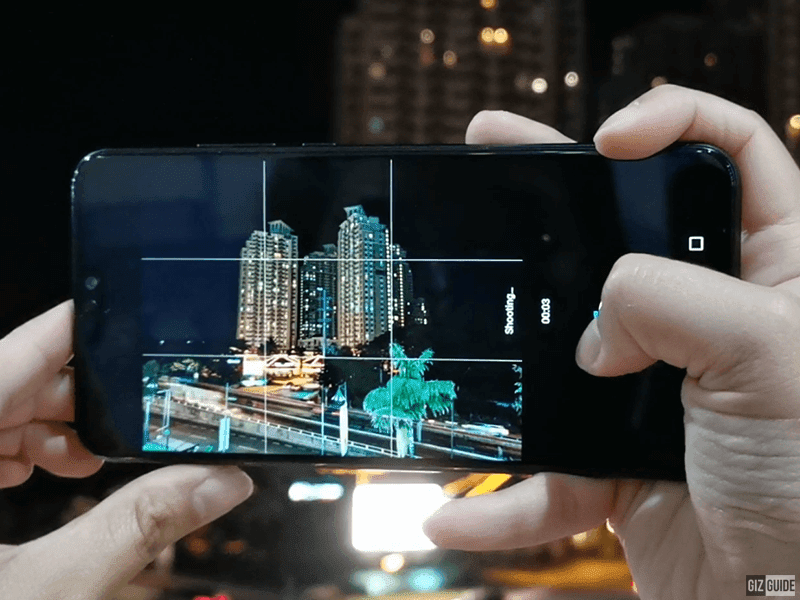 With the help of AI, the Honor 8X has a Super Night Mode that allows its users to take up to 6s of handheld long exposure shots. Yes, handheld and no tripod needed. 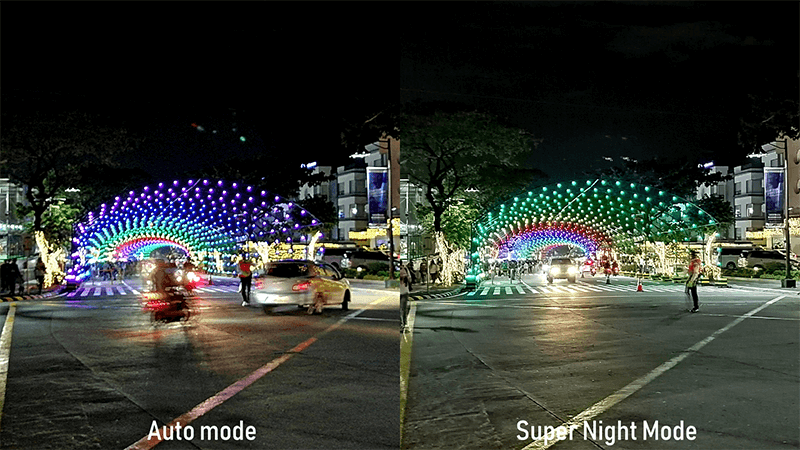 We compared three different scenes on auto mode and Super Night mode side by side. The result are identical. The shots on auto mode has bright exposure, but less dynamic range and details. 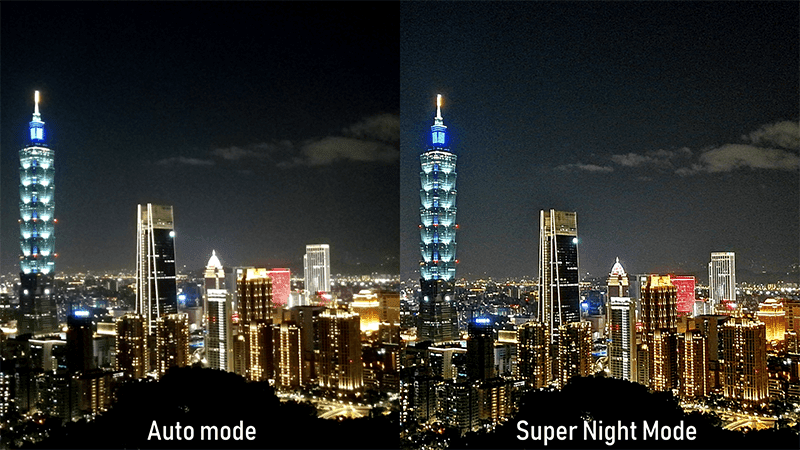 The shots on Super Night Mode are well-exposed with sharper details, better colors, and wider dynamic range. 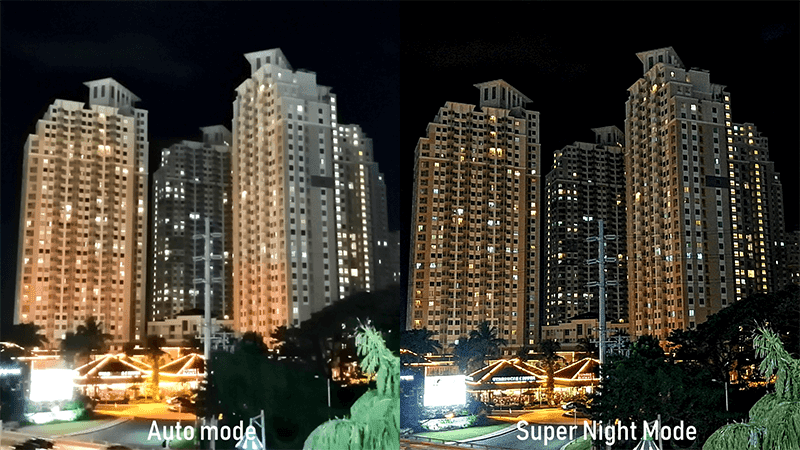 The Super Night Mode of the Honor 8X allowed us to take crisp long exposure night shots even without the need of using a tripod. This feature made the Honor 8X standout versus a lot of phones at its price point. Why? Most of them can't take stunning night shots like the Honor 8X.